We are Manufacturer and Supplier Licence of premium quality Ayurvedic Avaleha,Bhasma,Capsule, Churna, Kwath, Herbal Hair Oil etc. 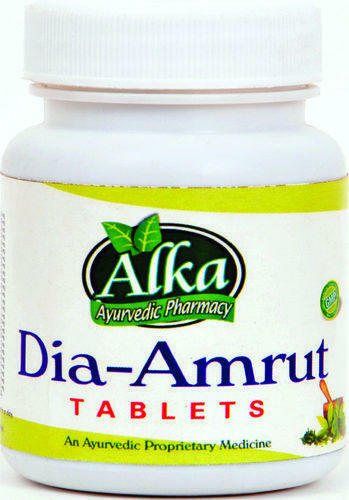 Offered Ayurvedic products are processed as per the set industry standards. We are a leading organization engaged in Manufacturing and Supplying a broad assortment of Ayurvedic Avaleha, Ayurvedic Bhasma, Ayurvedic Capsule, Ayurvedic Churna, Ayurvedic Kwath, Ayurvedic Malam, Ayurvedic Oil, Ayurvedic Powder, etc. These products are precisely processed using high quality ingredients and latest techniques. The provided Ayurvedic products are highly demanded by our clients for their high effectiveness, precise composition, no side effects and long shelf life. Also, we are involved in Trading and Supplying of Ayurvedic Raw Material after being procured from the most consistent vendors of the market. Besides, clients can avail the offered Ayurvedic products in various packaging options. 97/4, N. I. D. C.